A hundred years ago, Theodore Roosevelt’s vision of conservation came to fruition with the establishment of the National Park Service. 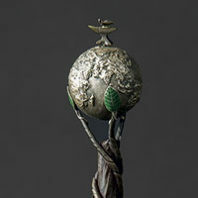 Although President Woodrow Wilson established the NPS, Roosevelt had doubled the number of national parks and passed the Antiquities Act in 1906 when he was in the Oval Office. Roosevelt believed that we must have a deeper and longer-term view of our country’s natural and historical heritage. Kirk and Noel Schulz packed up their 25-foot, silver Airstream trailer in early June, and hit the road from Manhattan, Kansas. 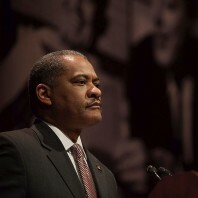 Kirk H. Schulz had just concluded seven successful years as president of Kansas State University. 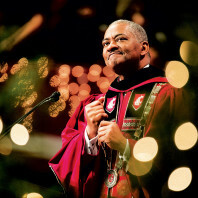 The journey to Washington State University—where he will take the reins as president, and Noel will join the engineering faculty—provided a time to reflect on careers of serving higher education, especially at land-grant universities like WSU. 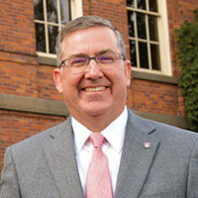 Washington State University’s next president, Kirk H. Schulz, sees his new role at WSU as a once-in-a-lifetime opportunity to lead a university poised to launch a medical school, continue its commitment to accessible higher education, and further its research mission. 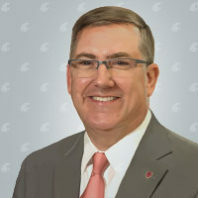 Schulz will join WSU on June 13 from Kansas State University, where he has been president since 2009. Schulz has a long commitment to land-grant universities and their historical mission to provide accessible, affordable higher education. 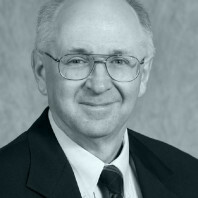 He earned his degree in chemical engineering from Virginia Tech, a university similar to WSU with strong agriculture, veterinary medicine, and engineering components.